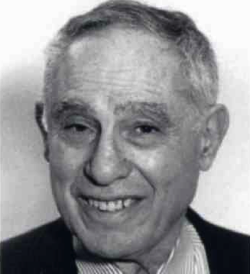 The great economic historian David Landes died on August 17. Aside from my admiration for his work, I also happened to know David, since he was the chair of the Social Studies program at Harvard during most of the time I taught there in the early 1980s. He was a real mensch. I am not aware of a superior substitute either. Is anybody?